4 good quality and best price. Packaging carton same like this or your OEM. 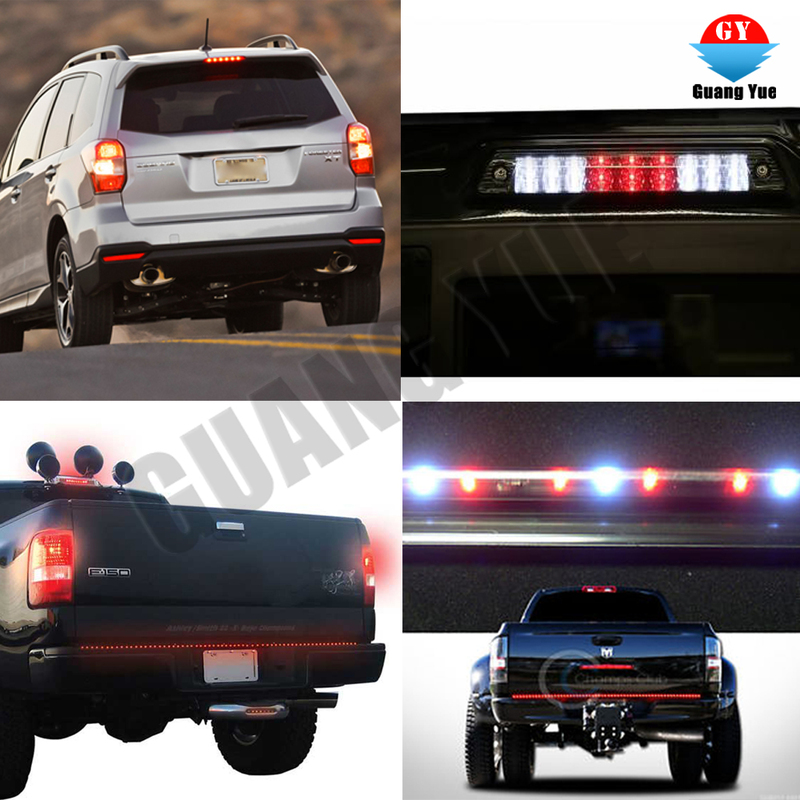 Established in 2002, Foshan Guangyue Lighting Co., Ltd. is a manufacturer specializing in the research, development and production of auto lamps. We are located in Foshan City, and have convenient transportation access. All of our products comply with international quality standards and are greatly appreciated in a variety of markets around the world. 1.How are you different from other suppliers? We are one of the earliest high power led lights manufacturers in China. Our experience makes us know the industry, know the products and know the customers. We have the most professional producing and testing equipment in this field. Equipped with a strong QC dept with 16 employees. 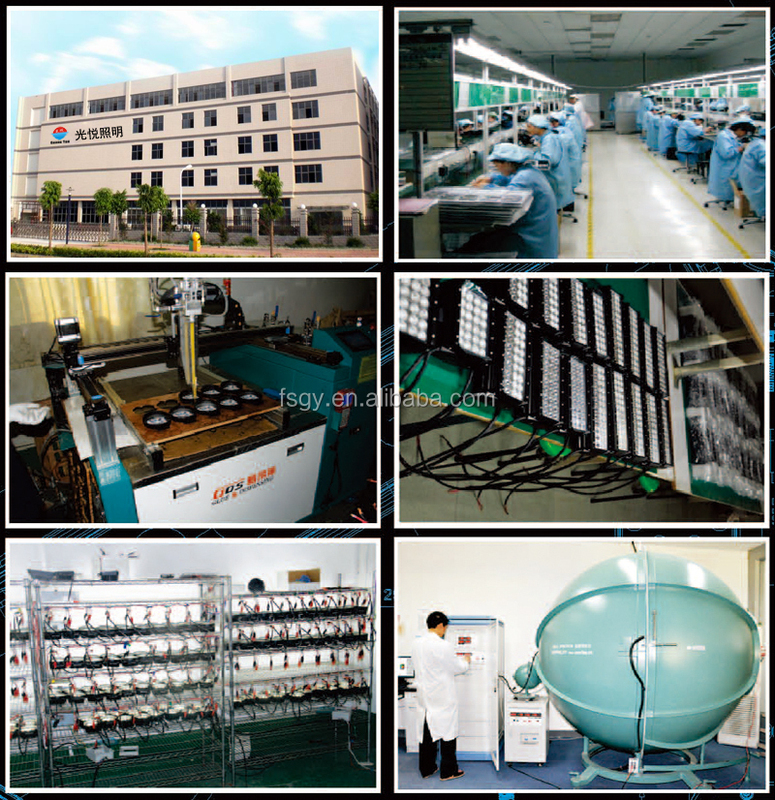 and R&D dept with 14 technicians, each of our products' quality is under control. There are new products launched almost every month to make sure you are the first one to know it on local market. Product's quality and serve customer well are two most important things to sanmak. 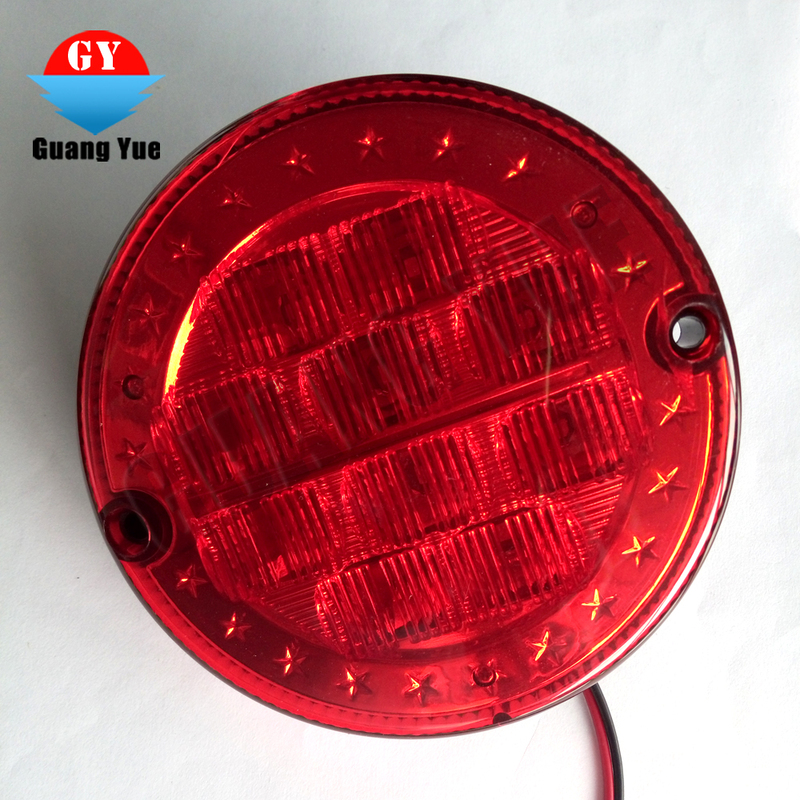 We welcome your visit to our factory and check by yourself. 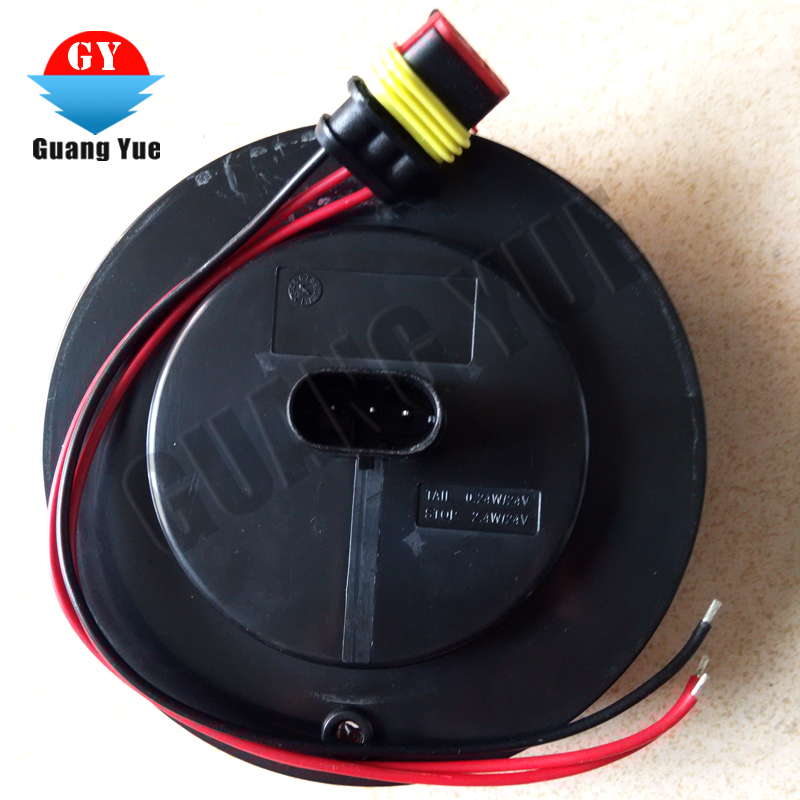 2.How is guangyue production ability? 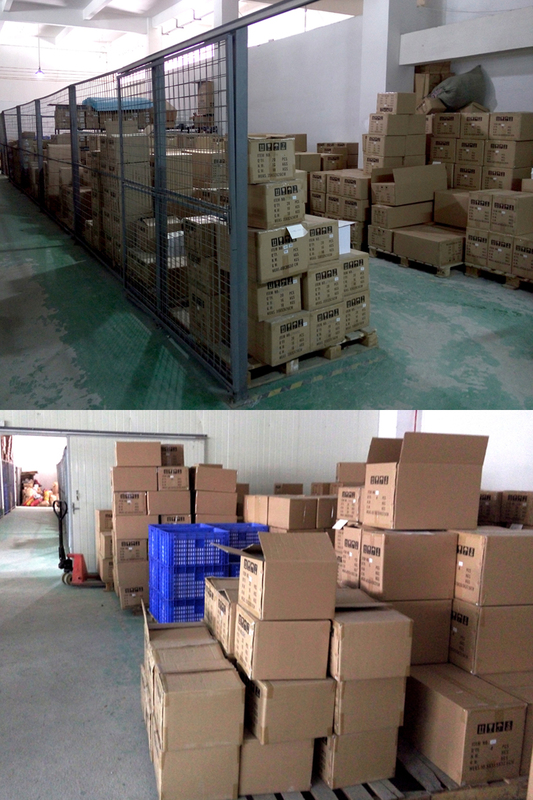 We have 8 production lines,monthly capacity 80,000 pieces LED light and 10,000 pieces HID lights. 80% of them are sold to oversea. 3.How long is the delivery date? Sample order will be shipped within 3 working days after payment received, 7 to 25 working days for bulk order. 4.What kinds of package can you provide? 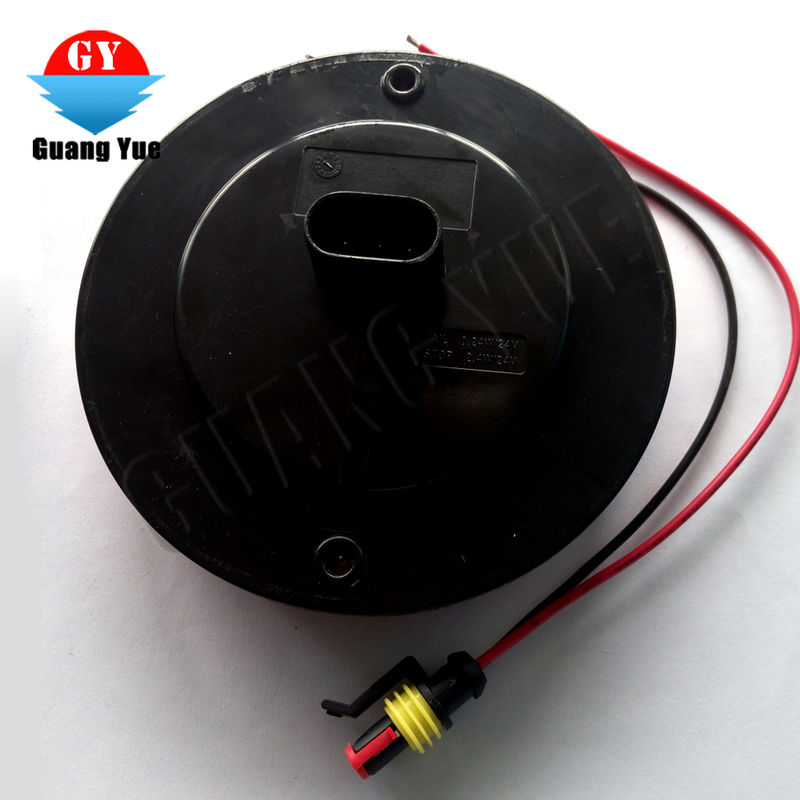 guangyue products are packed with blank box or colour box for your optional. Customized box is acceptable. 5.What about after sales service ? 1.Payment: by T/T or LC, 30% deposit and 70% balance before shipment . 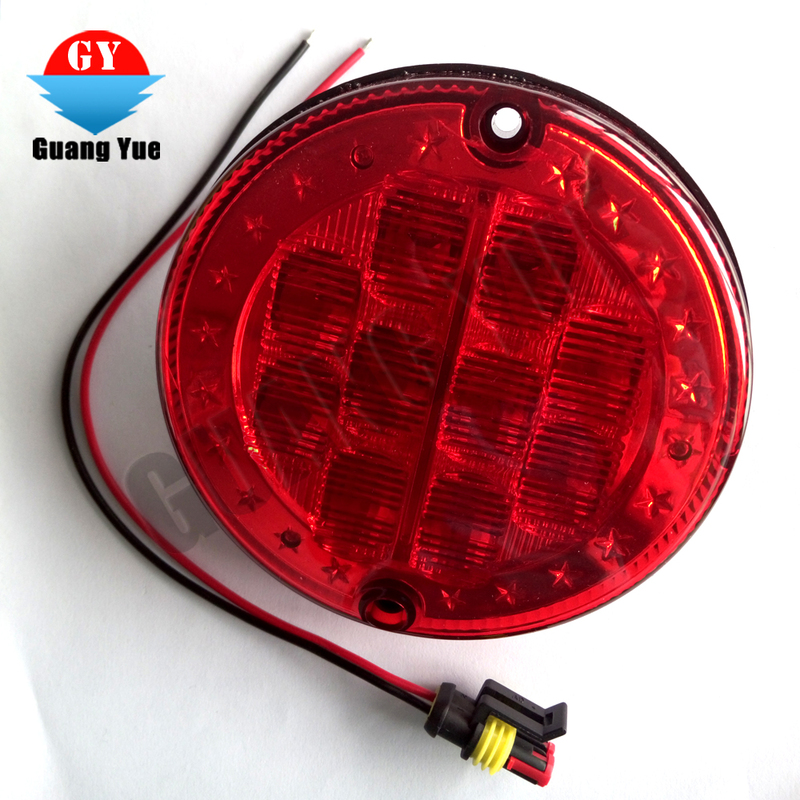 2.Lead Time: 35-45days after receiving deposit for the 1st order,and 35days for repeat order; . 4.Sample policy: Samples are always availble for each model. Samples can be ready in 3~7 days once payment received. 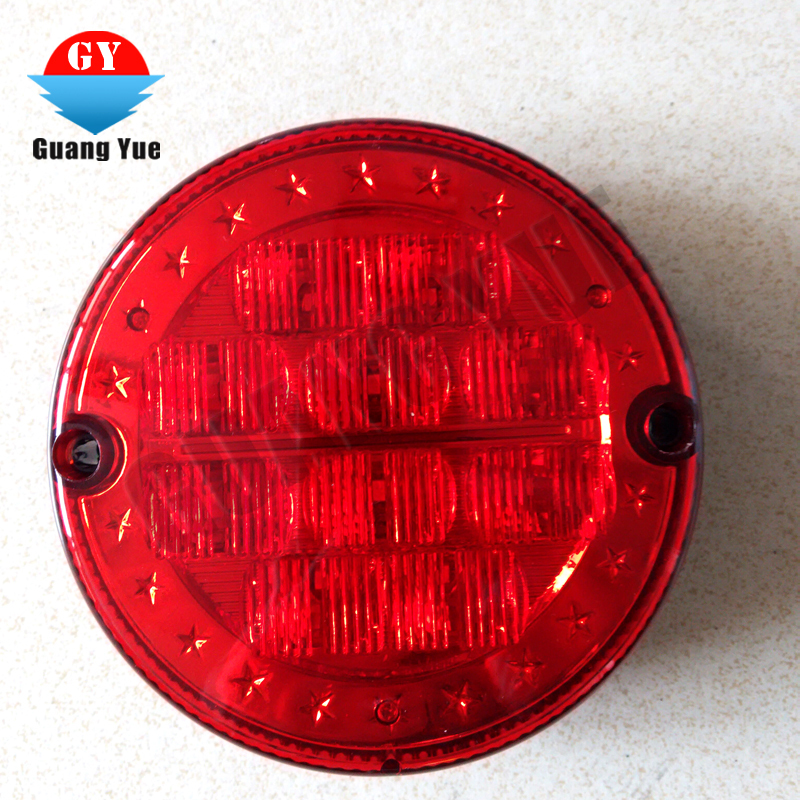 2.customize design is available,OEM & ODM are welcomed. 3.Exclusive and unique solution can be provided to our customer by our well-trained and professional engineers and staffs. 4.Special discount and protecion of sales area provided to our distributor. 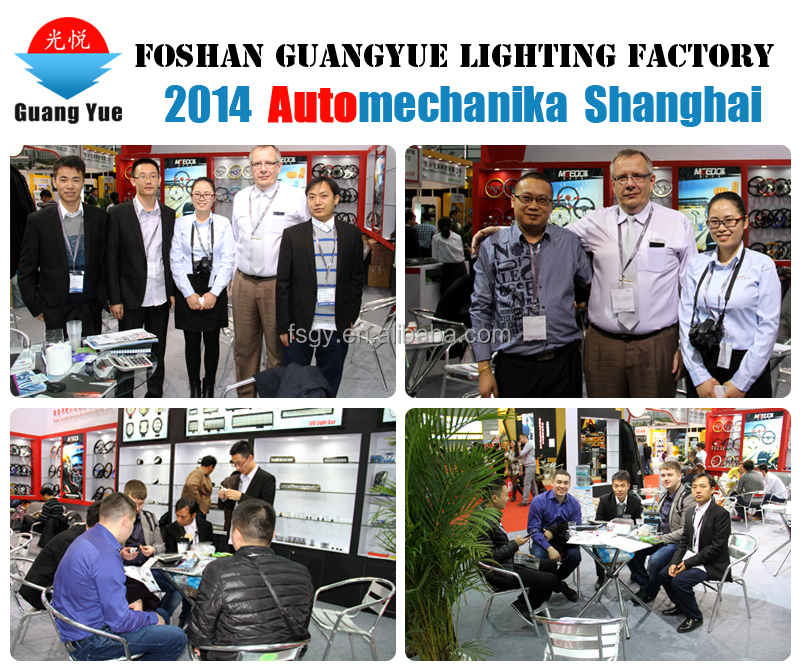 We have attended the Spring Canton Fair,Automechanika Shanghai,Hongkong International Lighting Fair , Automechanika Malaysia , Frankfurt fair and so on every year.